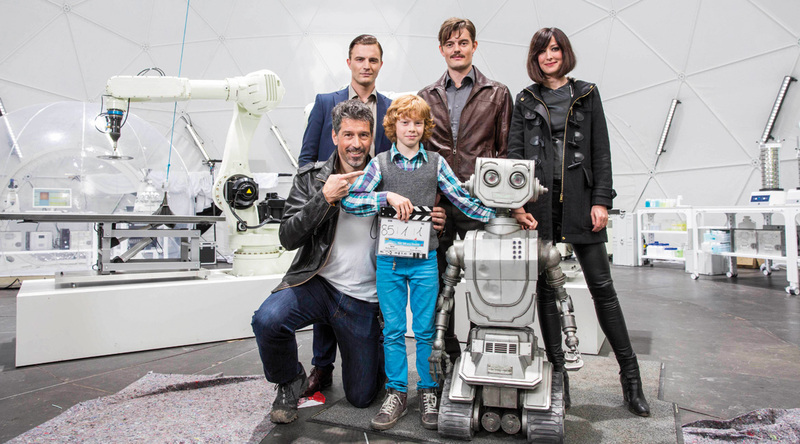 This is the story of Toby, the most creative 11-year-old child and inventor you can think of. One day, the little robot Robbie enters into his life. He’s been separated from his robot parents when his spaceship crashed and now he’s looking for them. Toby decides to offer his help and the two of them become friends. Teaming up, they build an invention that can fly, float, and drive on a road — a fantastic Voyager especially designed to help their search. Meanwhile, the unscrupulous Sir Joshua and his super bad agents are hot on their heels, wanting to use Robbie and the fantastic Voyager for their own evil plans. But even super bad agents should never, ever underestimate the power of best friends!